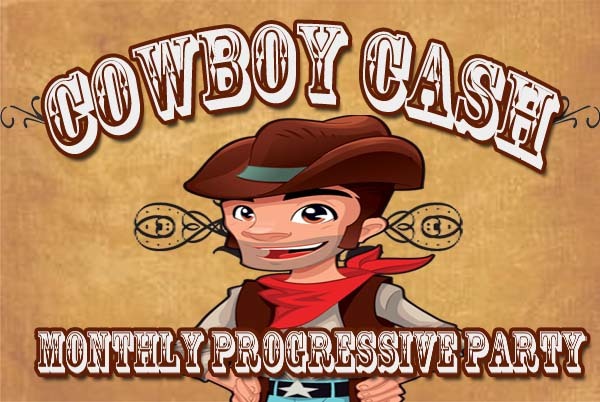 Join us the last Friday of the month at 8pm for our Cowboy Cash Progressive Party. 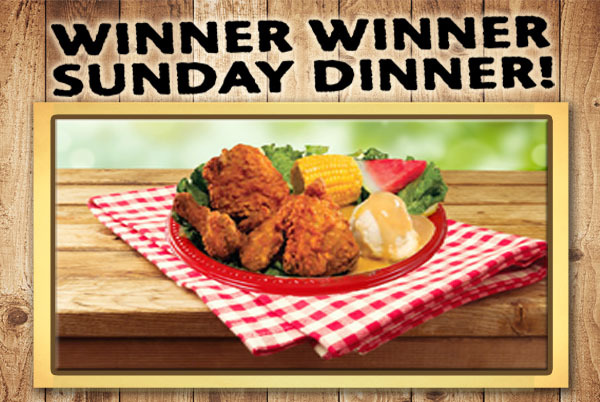 You can walk away with tons of cash and FreePlay plus try your luck at winning the big progressive jackpot. 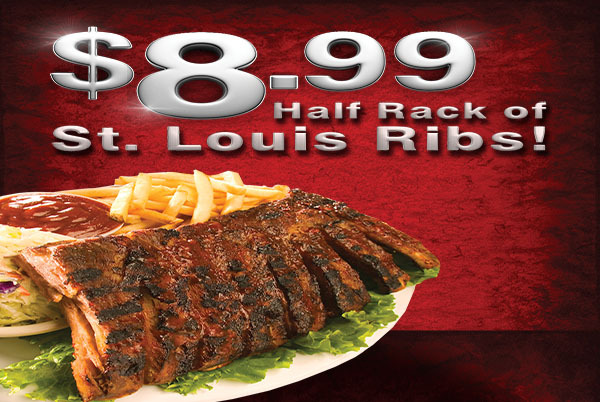 Simply earn 500 points the month prior to qualify!